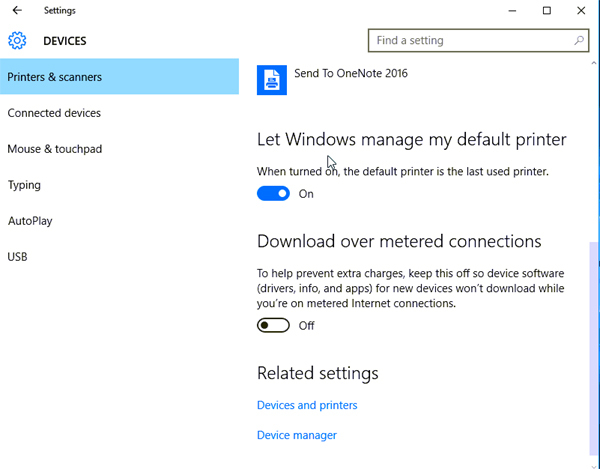 Starting with an automatic update in November of 2015, Microsoft made a change that has perplexed end users with multiple installed printers: by default, the last printer you choose becomes your new default printer. Logical? No. In most cases with multiple printers/devices and their drivers installed this preference setting makes no sense and nullifies the definition of a "default printer." Further it defies the standard default printer logic that has existed since Windows 95. If the new setting preference was by default set to "Off" then at least it would not have created end user confusion; but that would have defeated Microsoft's reason for even having implemented this setting preference (i.e. apparently for end users who found setting their default printer to be too difficult). This is an example of the "dumbing down" trend in PC's and mobile devices of all kinds that worsens, not enhances, the end user "experience" as so many like to refer to it these days. 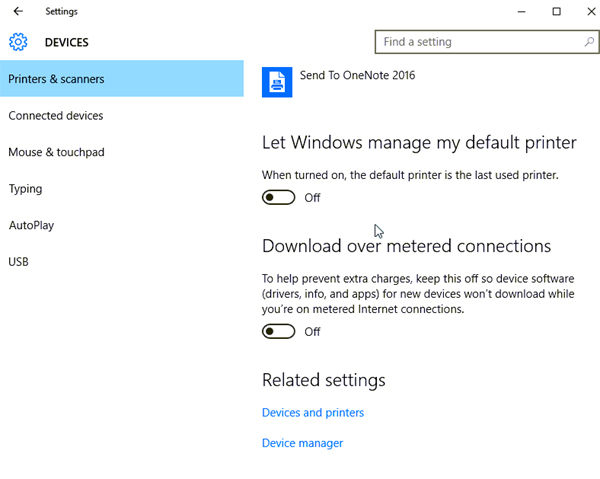 Once you know why your default printer keeps changing without your having changed it in Windows 10, you can turn this setting preference off. The hardest part about doing this is getting to the Windows 10 Settings section itself. This should be something intuitive and obvious; yet it isn't. 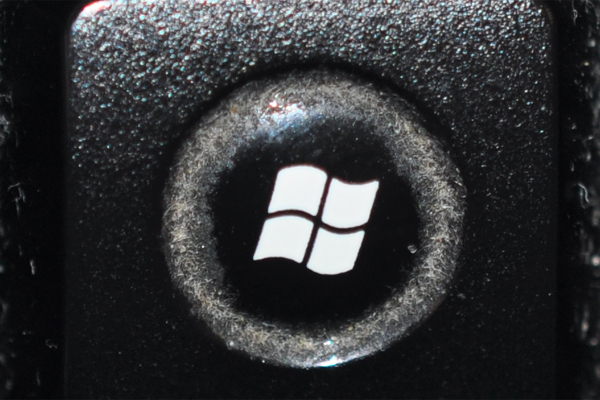 (2) The next easiest method is to search for the Settings section by right clicking on the "Start" button (which however no long says Start) that is usually at the lower left on Win 10 desktops. Then click on search and type settings. Several options will be displayed in the menu above, any one of which will ultimately get you there (Start Settings, System Settings, etc.) but which may still require a few more clicks back and forth to get you to the main Settings page. 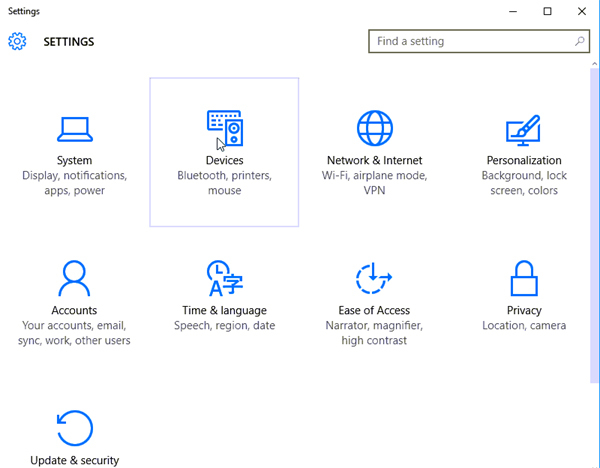 From Windows Settings choose Devices. "Let Windows manage my default printer." By default it will be On. 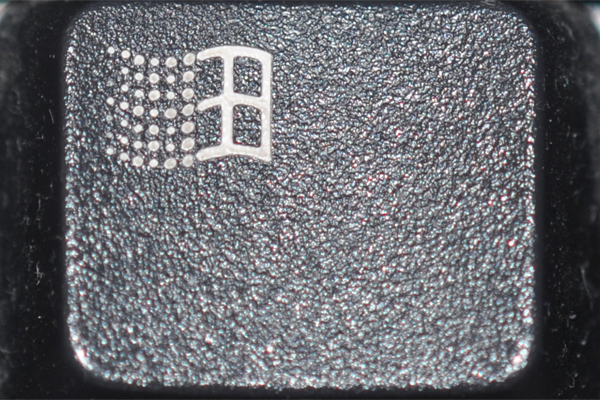 Now your PC's default printer handling will again work the way it is supposed to.